One thing I love about the wine world is being able to work with amazing people. Dan Dawson is one of the coolest wine people around. I’m excited to be partnering with him and his new venture, Dan Dawson’s Wine Advisor. I’ve always been a fan of Dan’s palate ever since I first met him at the Napa wine boutique he founded, Back Room Wines. He has a knack for finding exquisite wines — often at decent prices. Thanks Dan for turning me on to Stolpman Vineyards early on BTW! I’ve been a fan ever since. Dan grew that business into the place to find great bottles for a Wednesday night or a special occasion. 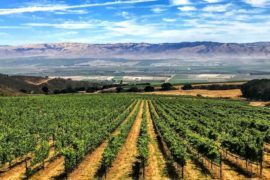 Now, he’s sharing his personal selections, not just from Napa, but from around the world, to help you discover that next great bottle of wine. In that spirit, we are collaborating on sharing our wine stories, reviews and travels along the wine road, to bring you our curated content on a regular basis. Read more about our exciting collaboration here. For August, Dan’s sharing an awesome list of his summer wine picks — 42 of them that is — to get us all through these last lazy, languid days before back from vacation and back to school kick in. 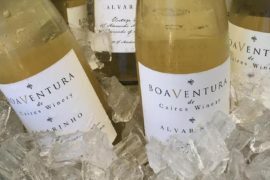 I love that he is highlighting two of my favorite Napa producers, plus a label totally new to me. 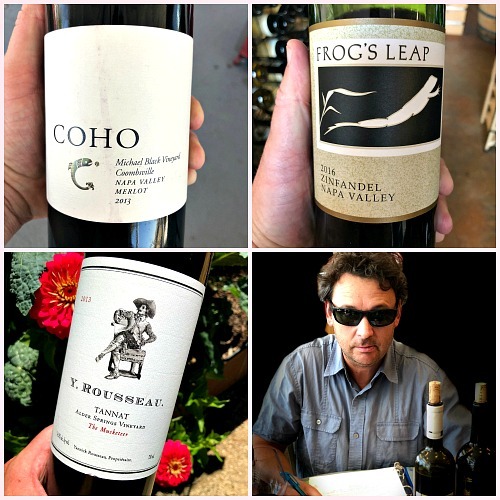 Frog’s Leap wines continue to shine through the years, thanks to founder John Williams’ commitment to organic and dry farming, caring for the land as much as the vines that grow the grapes. His whimsical approach to wine makes me smile. Y. Rousseau is a much newer producer, but the integrity in his winemaking is crystal clear. 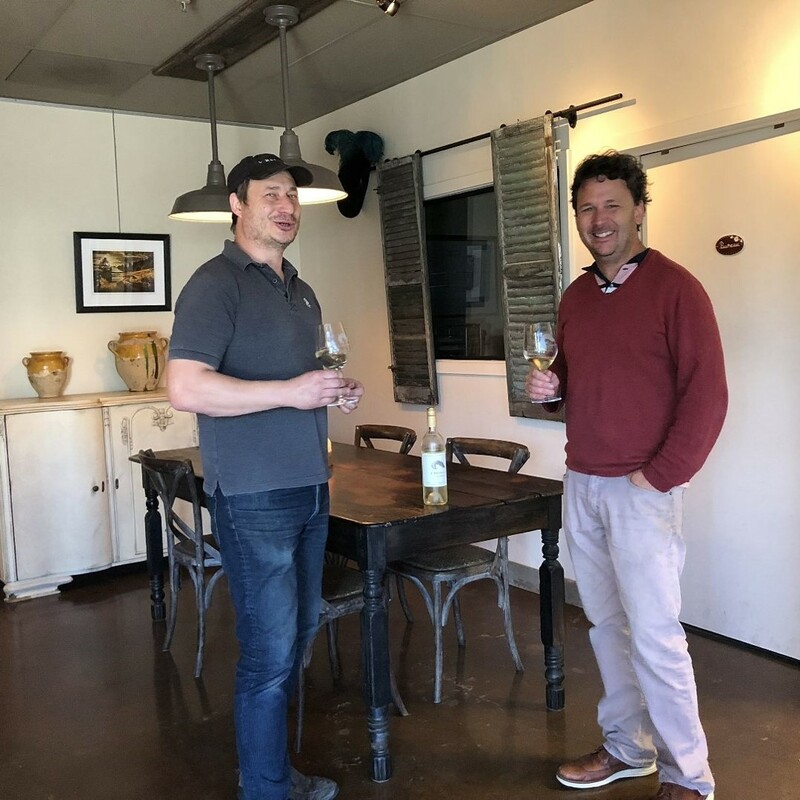 How exciting that winemaker Yannick Rousseau is making Colombard, a true blast from the past, and it is darn good! He’s also introducing folks to Tannat, Uruguay’s national grape, a lusty, bold and brazen wine. I will join you in learning more about Coho’s cool climate wines. Pop a cork, pour a glass of wine, peruse Dan’s August List, and enjoy the journey of wine discovery. Thank you for the awesome introduction, Mary. Great memory of me suggesting you try Stolpman.